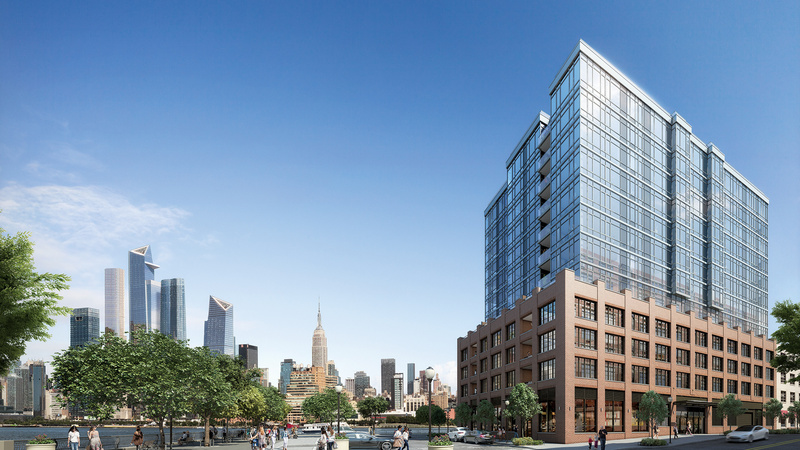 Thank you for your interest in 1425 Hudson Street at Hudson Tea! 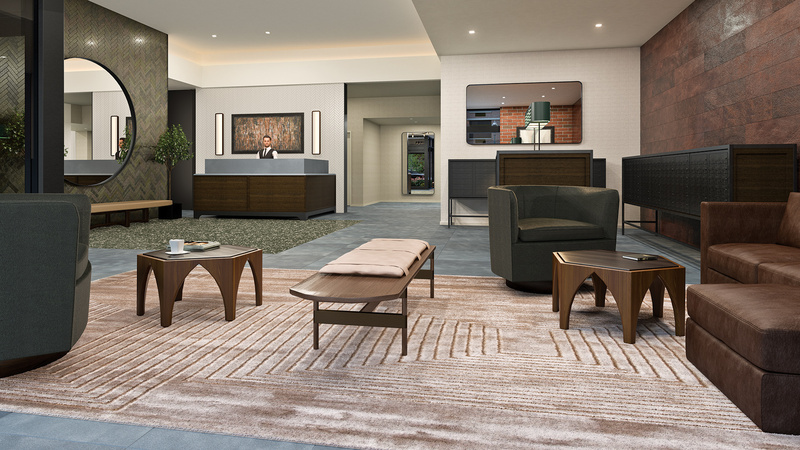 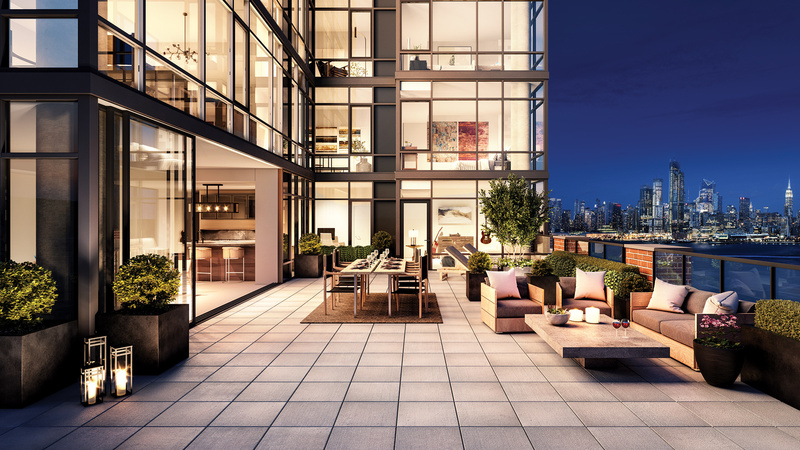 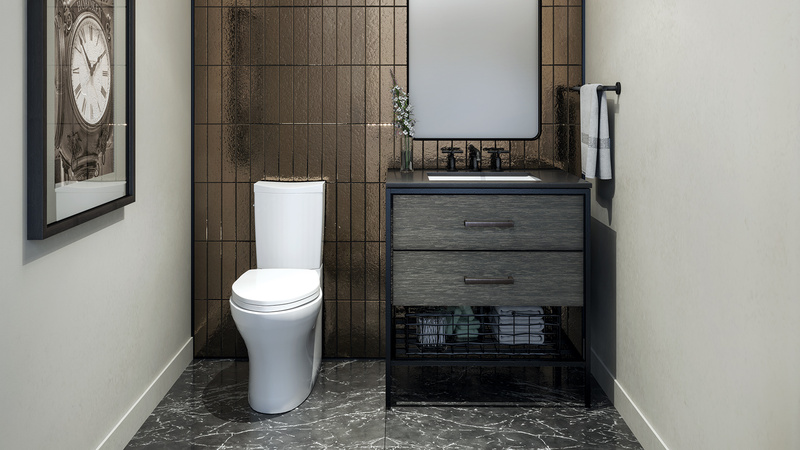 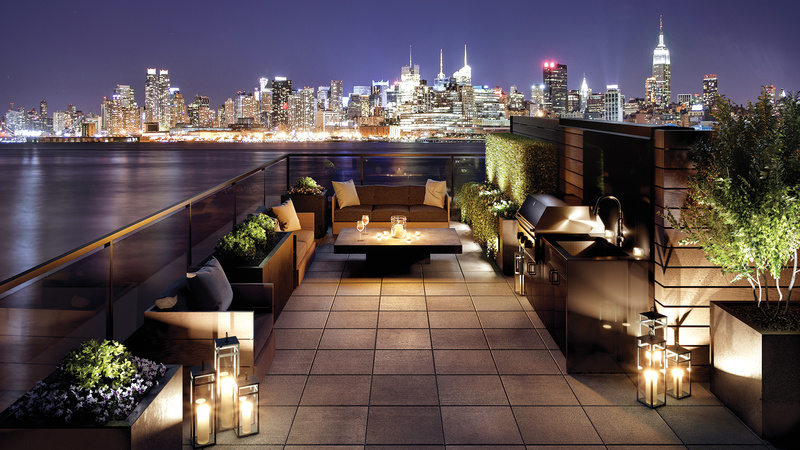 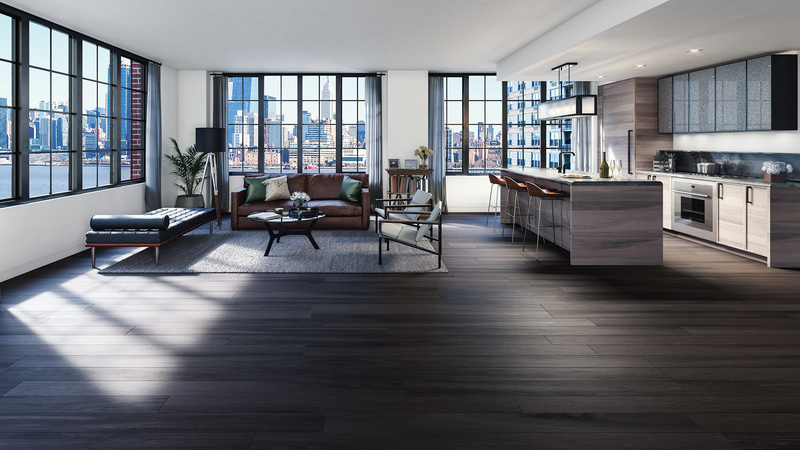 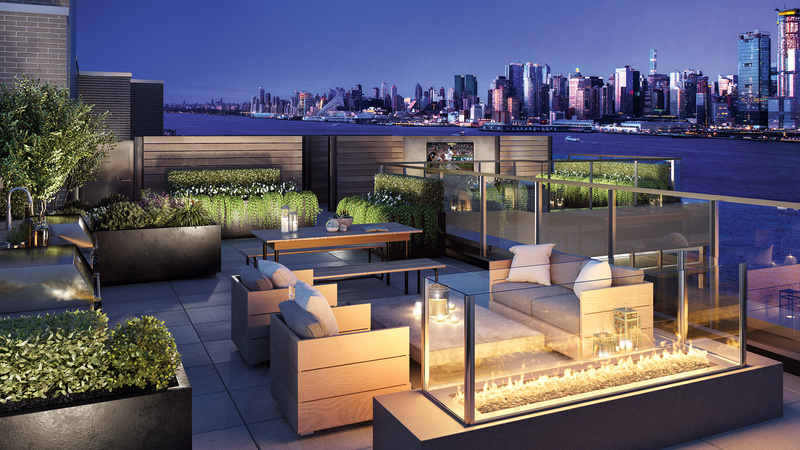 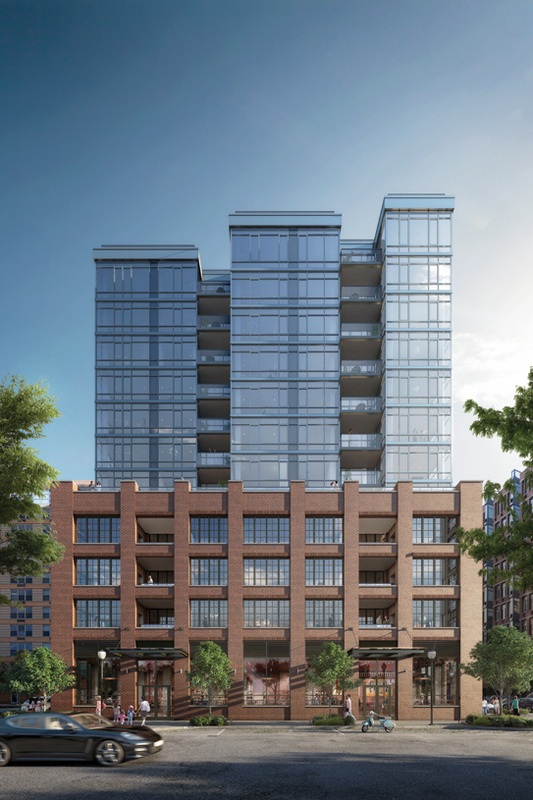 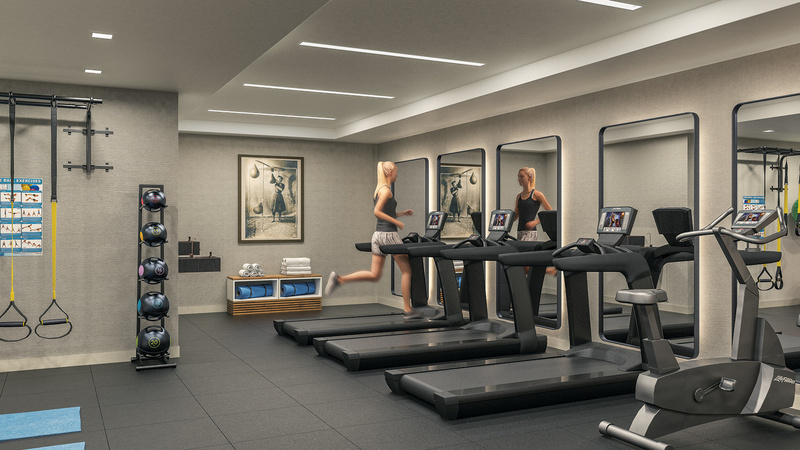 The ultimate collection of luxury condominiums has arrived at Hudson Tea. 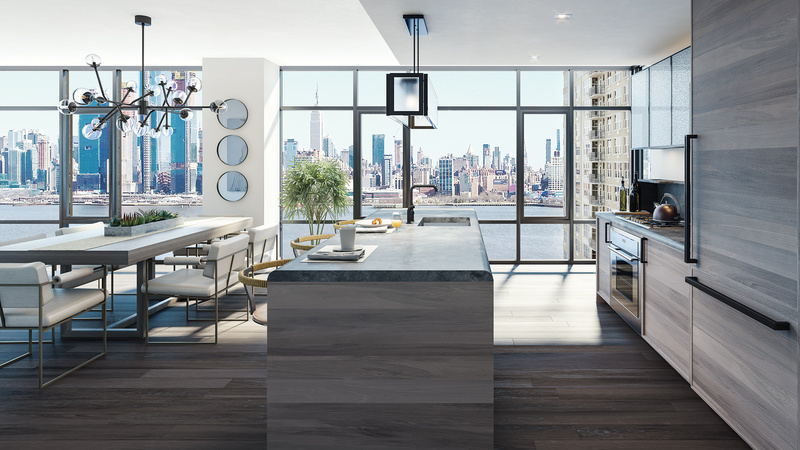 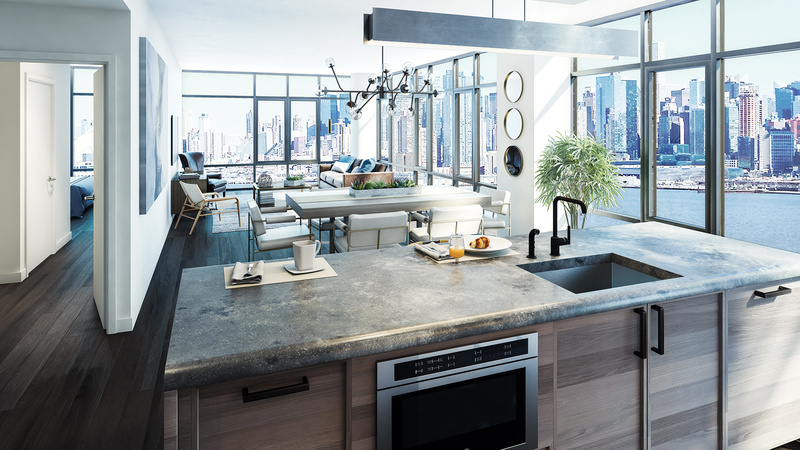 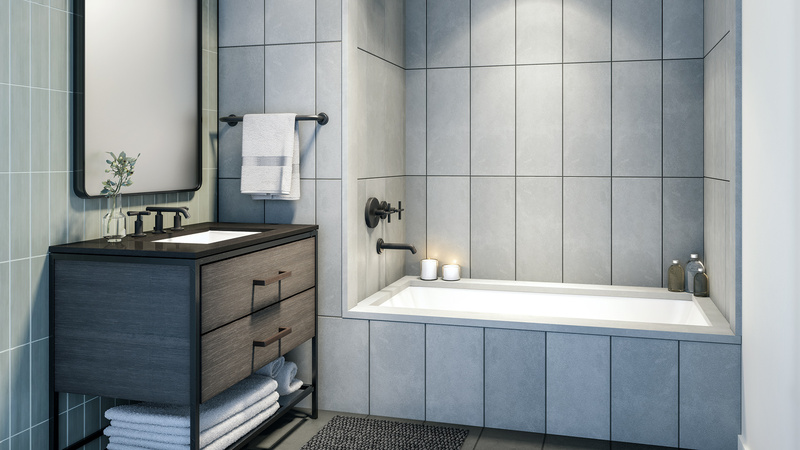 1425 Hudson Street at Hudson Tea features 99 spacious and exquisitely appointed studio to 4-bedroom residences set along the banks of New Jersey's new Gold Coast. 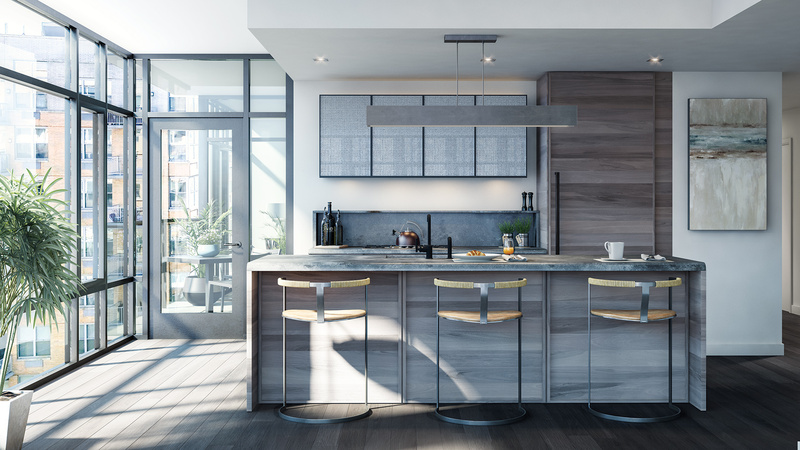 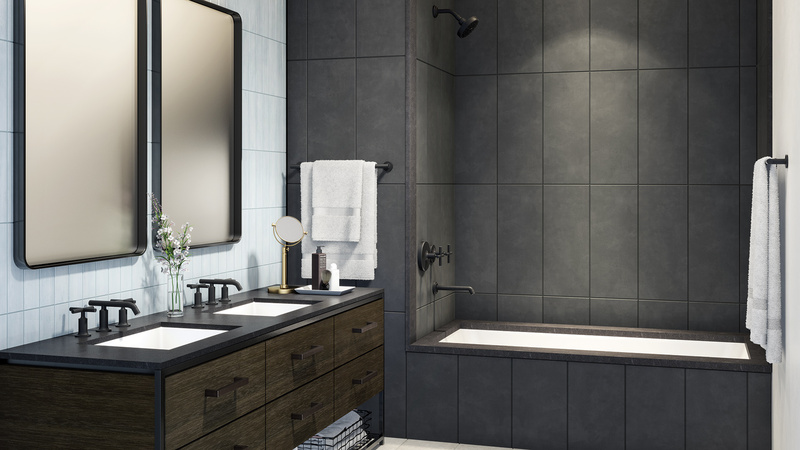 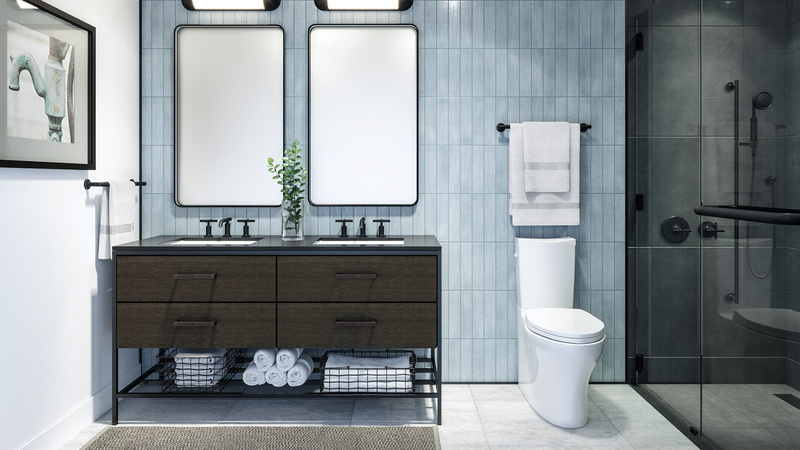 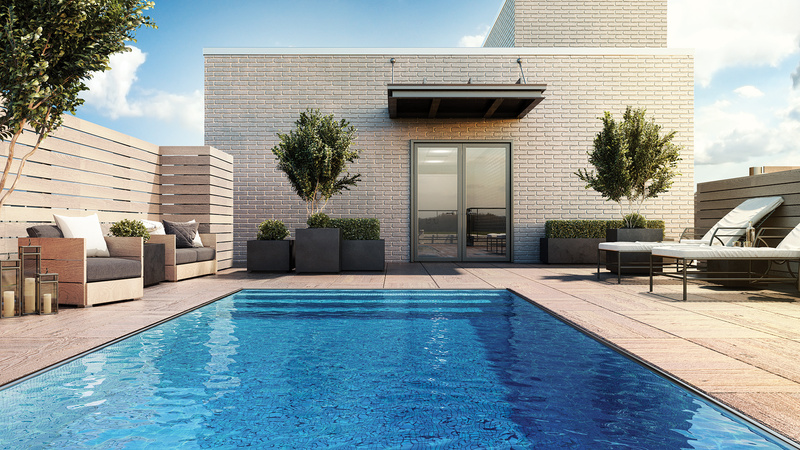 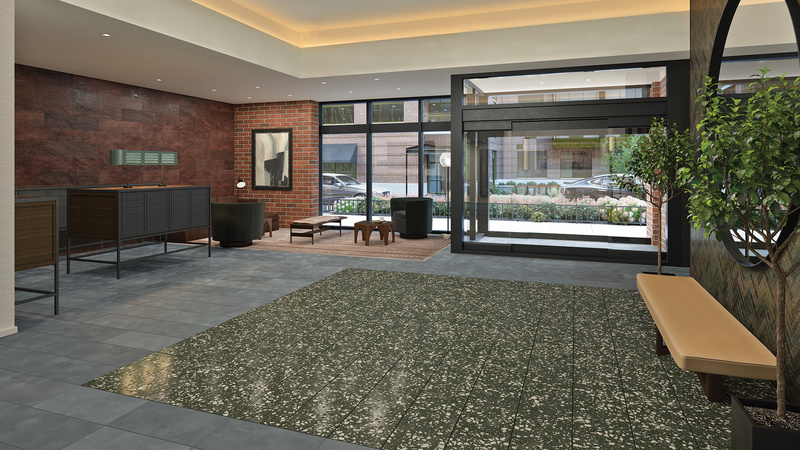 Developed by Toll Brothers City Living, the nation's leading builder of luxury homes, with interiors designed by internationally recognized INC Architecture & Design, 1425 Hudson Street represents the complete transformation of this thriving enclave in Hoboken's North End.